Nvidia financial results are out and according to the report, Nvidia earned a revenue of $2.17 billion as of the quarter ending January 29, 2017. This number is a 55% increase as compared to the previous year and 8% as compared to the previous quarter. The shares price increased 183% as compared to the previous year and now costs $0.99 as compared to last years $0.35. The share price has increased 17 percent as compared to previous quarter. Revenue is expected to be $1.90 billion, plus or minus two percent. 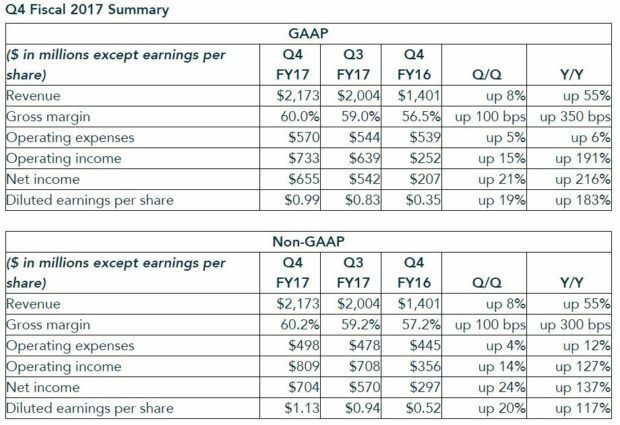 GAAP and non-GAAP gross margins are expected to be 59.5 percent and 59.7 percent, respectively, plus or minus 50 basis points. GAAP operating expenses are expected to be approximately $603 million. Non-GAAP operating expenses are expected to be approximately $520 million. 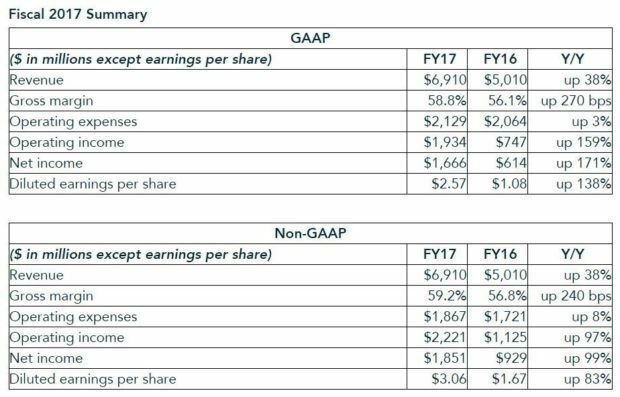 GAAP other income and expense, net, is expected to be an expense of approximately $20 million, inclusive of additional charges from early conversions of convertible notes. Non-GAAP other income and expense, net, is expected to be an expense of approximately $4 million. GAAP and non-GAAP tax rates for the first quarter of fiscal 2018 are both expected to be 17 percent, plus or minus one percent, excluding any discrete items. Weighted average shares used in the GAAP and non-GAAP diluted EPS calculations are dependent on the weighted average stock price during the quarter. Capital expenditures are expected to be approximately $50 million to $60 million. 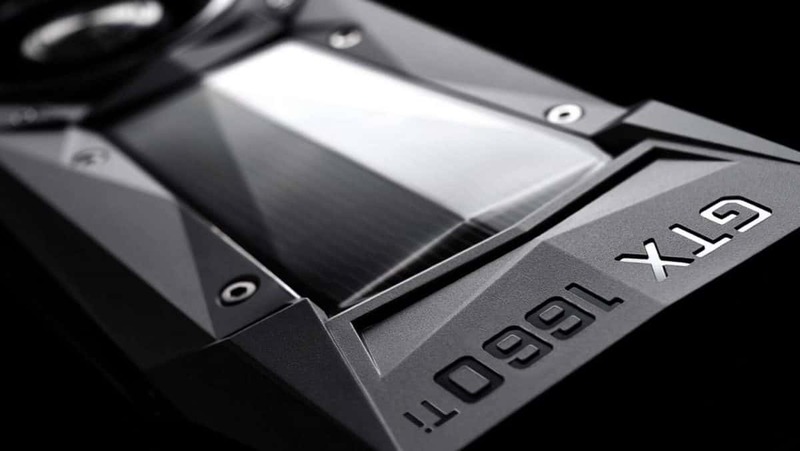 From the Nvidia financial results, we can see that it has been a great year for the company and that the company is looking to keep up the momentum this year as well. We will see how well Nvidia does against AMD Vega that will be coming in the second half of 2017. 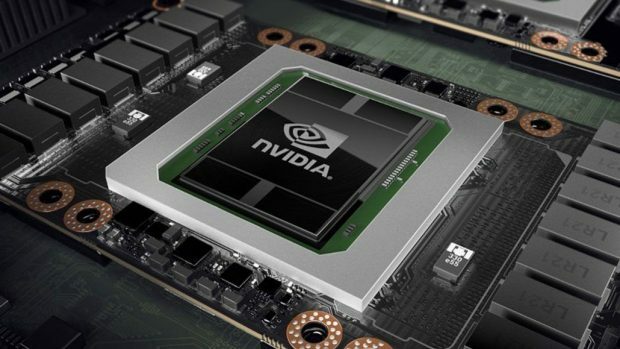 Let us know what you think about these Nvidia financial results.